Super Savings Item! Free Shipping Included! 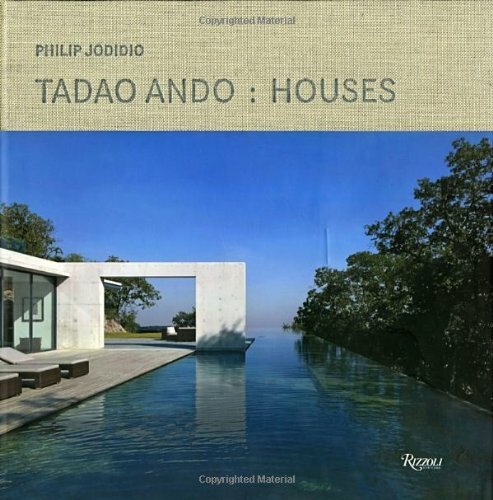 Save 37% on the Tadao Ando: Houses by Rizzoli at Translate This Website. Hurry! Limited time offer. Offer valid only while supplies last. The most complete and comprehensive collection of residential projects from the world’s most internationally recognized and renowned architect. The most complete and comprehensive collection of residential projects from the world’s most internationally recognized and renowned architect. Though prolific in civic and commercial work, Tadao Ando first gained recognition for his residential projects, which were constructed solidly of concrete but ingeniously imbued with light and air. This exhaustive study is a complete catalog of all his residential work to date, including two new homes just finished in 2013. This volume features unseen and unpublished works presented through lavish and striking color photographs as well as detailed architectural drawings and plans of over thirty years of Ando’s residential work, from the Sumiyoshi Row House in 1975 to the current houses for global design connoisseurs and art collectors. View More In Decorative Arts & Design.